The definitive range of graphite pencil dog print head-studies. Over 50 dog breeds and varieties. 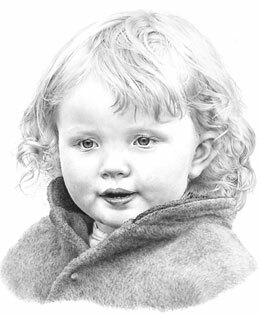 Images can be licensed for use on your products. 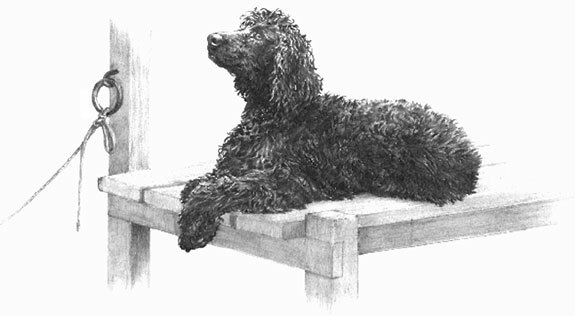 The best-selling range of graphite artwork dog prints featuring many breeds. Self-published and distributed by Mike Sibley. Wholesale Trade enquiries welcome — UK and Export. 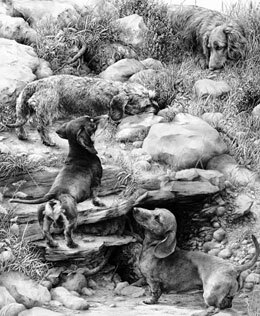 Featuring graphite pencil drawings outside of the world of dogs. Most available as high-quality giclée prints. Self-published and distributed by Mike Sibley. 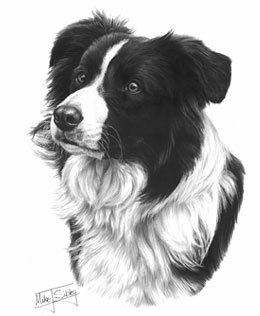 Features Mike's unpublished pencil drawings of cats, dogs, horses, birds, goats, and other subjects - including some very early works. 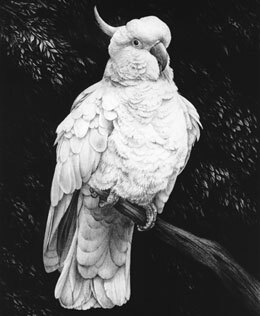 Examples of special original graphite pencil drawings applied to prints. An affordable way to own a Mike Sibley original drawing.